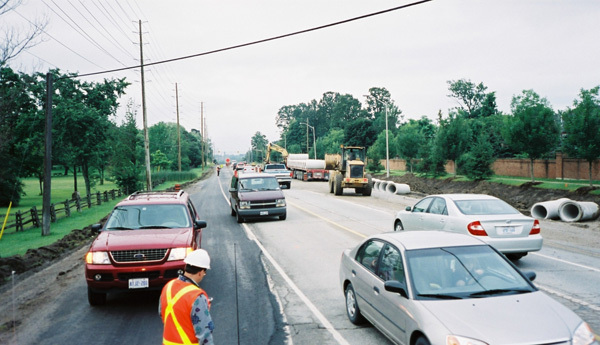 YORK REGION CONTRACT TO RECONSTRUCT LANGSTAFF RD. 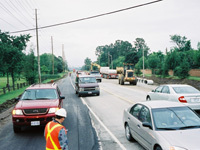 FROM WESTON RD TO ISLINGTON AVE. AND ISLINGTON AVE. FROM LANGSTAFF RD. 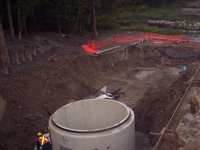 TO MAJOR MACKENZIE DR. 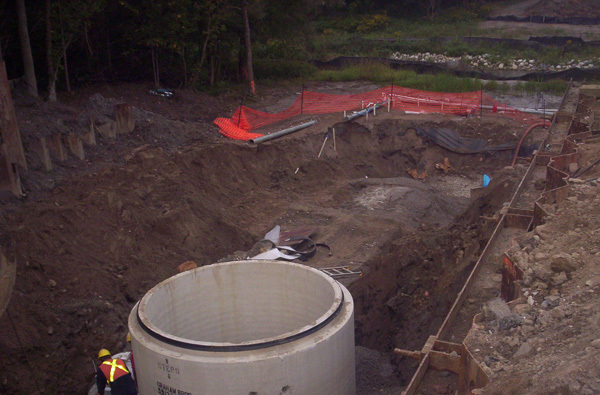 This Contract required the installation of a high pressure watermain and sanitary sewer under the Humber River which entailed a high level of environmental awareness. Located in a populated area with heavy traffic flow, this Contract required special attention to the concerns of the residence and commuters. Click images below to view a larger image.